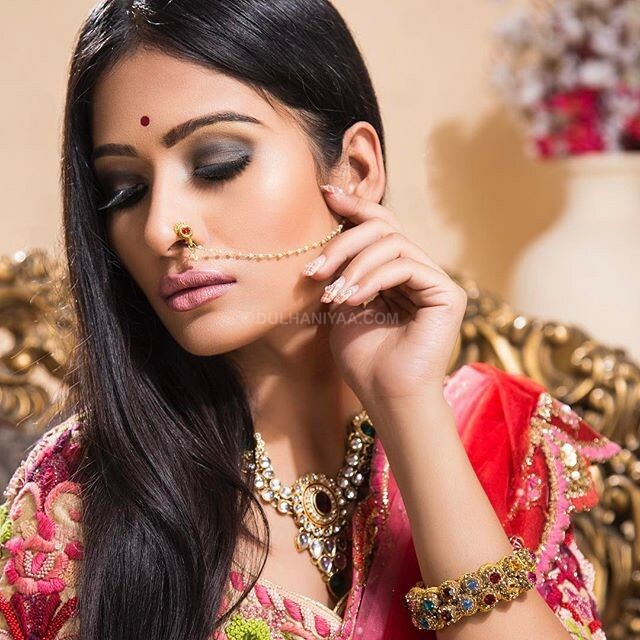 Guneet is an experienced and professional makeup artist based in the Meherchand market, Delhi. 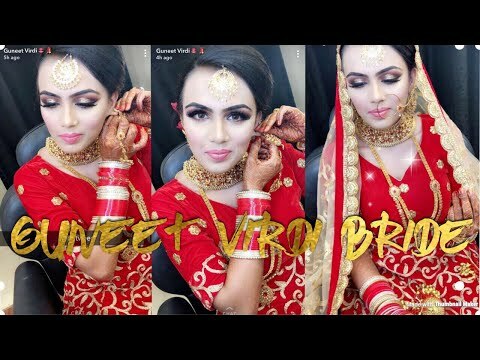 Her passion for makeup and styling leads her into this position she learned and gained experience from London School of Makeup, Dubai also her Makeup has made her a trusted artist for countless brides. She only uses world famous brands and they are carefully selected to match your skin tone and expectations. 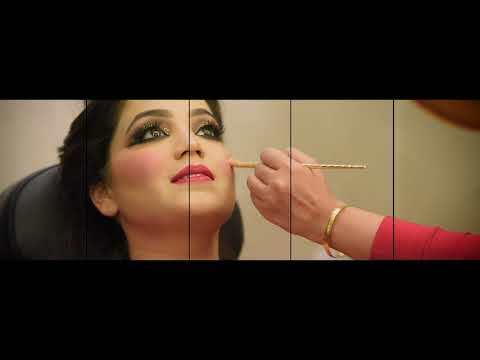 She is ready to arrive at your location or venue to beautify you and she has a team of professionals who can offer beauty services as well as unique hairstyling. 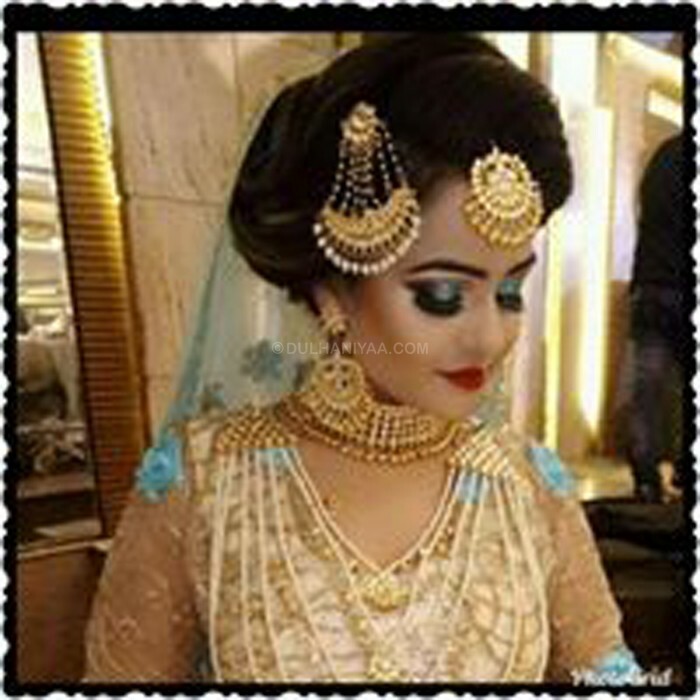 She can travel anywhere within the city as well as outside to provide her services and ensure that you look gorgeous on your special day.